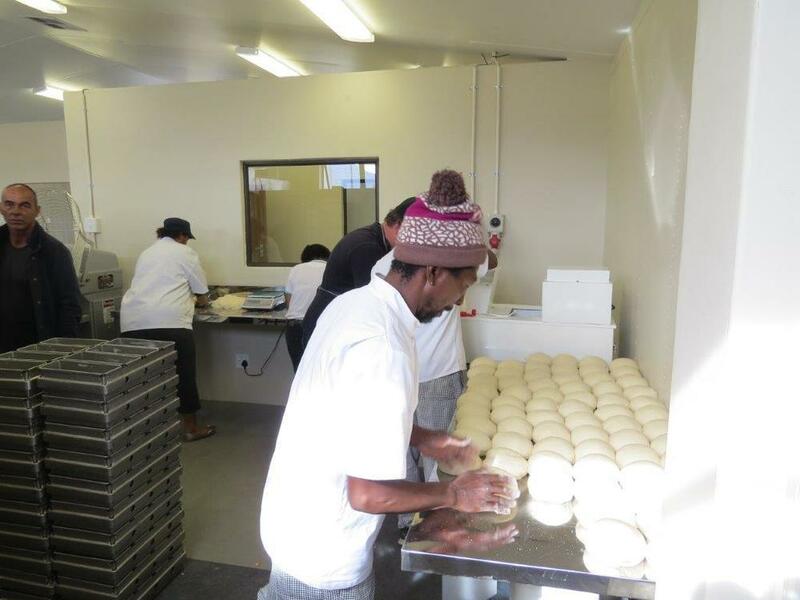 This week we are joyfully celebrating the George, South Africa Super Kitchen becoming operational! This project has been a challenging one. We endured shipping delays, rain (LOTS of rain) and theft however, we stayed focused on God's provision through it all and couldn't be happier to see it cooking! It's our joy to share the news directly from Mars, our Africa Country Director. He has been working tirelessly to finish this project. Many pieces of the puzzle came together this week. We had more visitors this week “stopping by” than we had in any other week since we started. Visitors are great but what make these visitors different is that without exception, all of them either have or are willing to support our efforts – most already have! Lord willing, the baker who will guide us in baking, will be a gentleman. He's from a neighbouring town: Albertinia. He and I only spoke on the phone in the past and I look forward meeting him in person. I wish I had time and the words to share with you about the many people that have already made a difference in George through the building of the project. I trust as we move forward these stories will find their way across the ocean. We have BIG plans this week! We'll bake our first loaves of bread, we'll cook our first meals, and we'll embrace and give thanks for the start of this new chapter of OTB. Thank you to everyone who helped make it possible!" This kitchen was made possible through your generous financial support and prayers. We can't wait to see lives changed in George in the coming days, months and years. 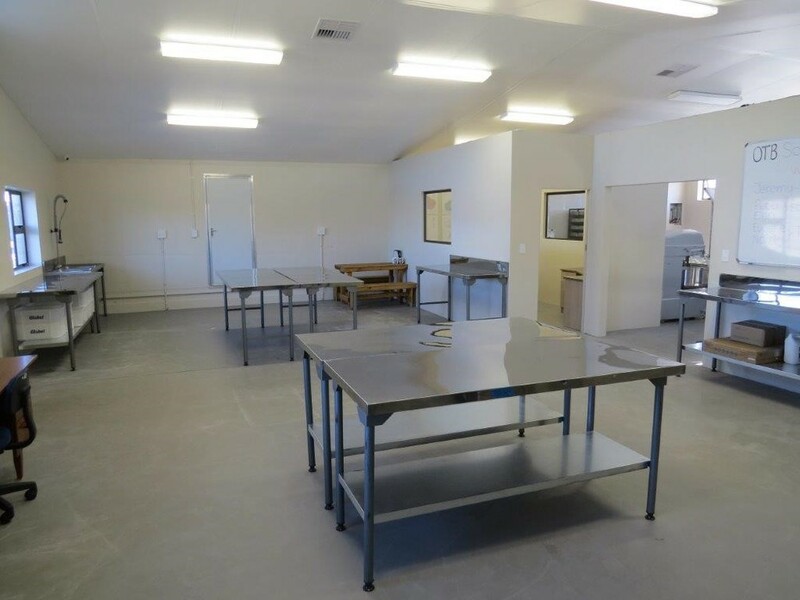 To help us purchase the remainder of the necessary supplies to equip the George kitchen, click here. To read more blog posts like this, click here.